It has always been difficult to find a balance between functionality & looks when it comes to electrical work at home. Where we need appliances & wires suiting the interiors of our homes, we cannot even compromise on the functionality & convenience of the same. No matter how good-looking, neat and tidy your house is, a bundle of wires can instantly make it look clumsy. No one would give a bad impression about their little place of paradise with a bunch of wires hanging from here and there. • If you are creative, you could make some interesting skirtboards and stick them to the wall. The narrow passage behind the board is where you can tuck in the wires. 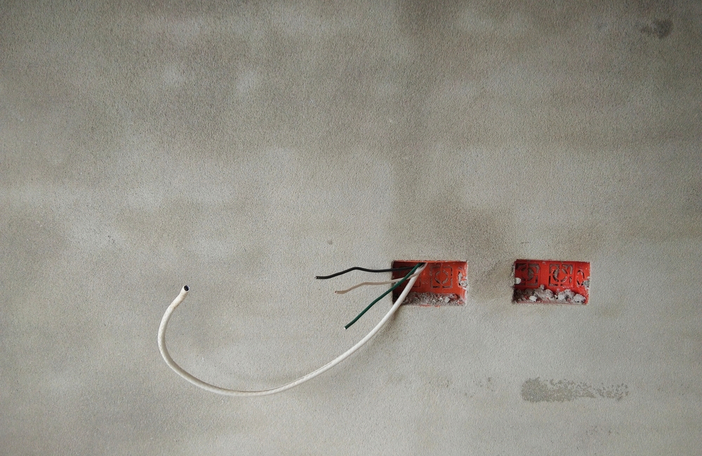 These are just a few, you can innovate many other ways to hide wires at home. If you are creative and like to innovate, you could find a unique method to disguise ugly wires in your home.